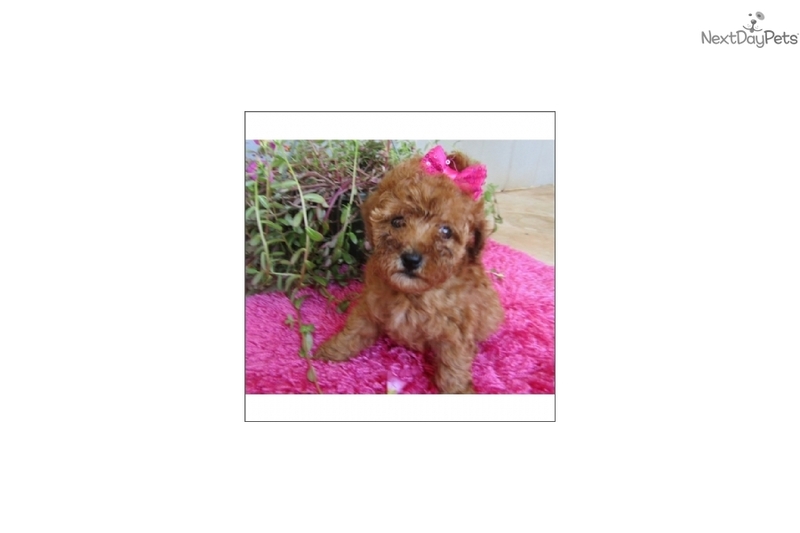 Super Cute and Cuddly Female Toy Poodle Puppy! 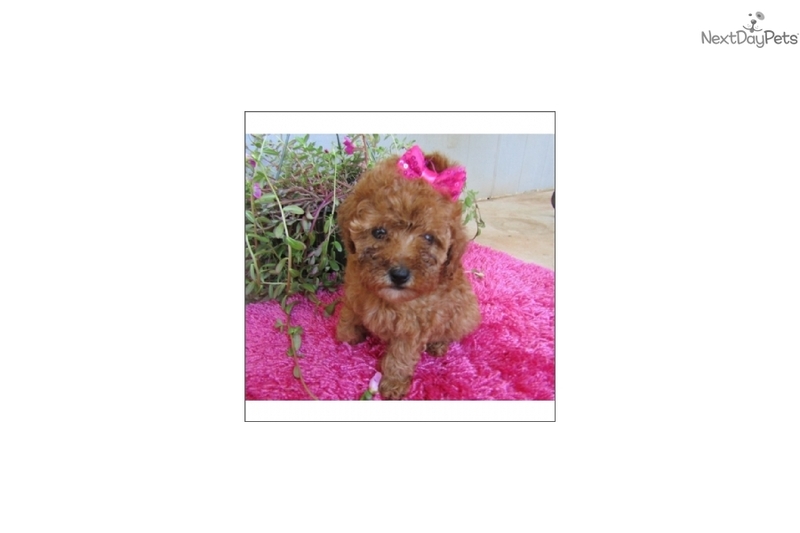 This Poodle, Toy nicknamed Marie sold and went to a new family. The Toy Poodle is remarkably intelligent. 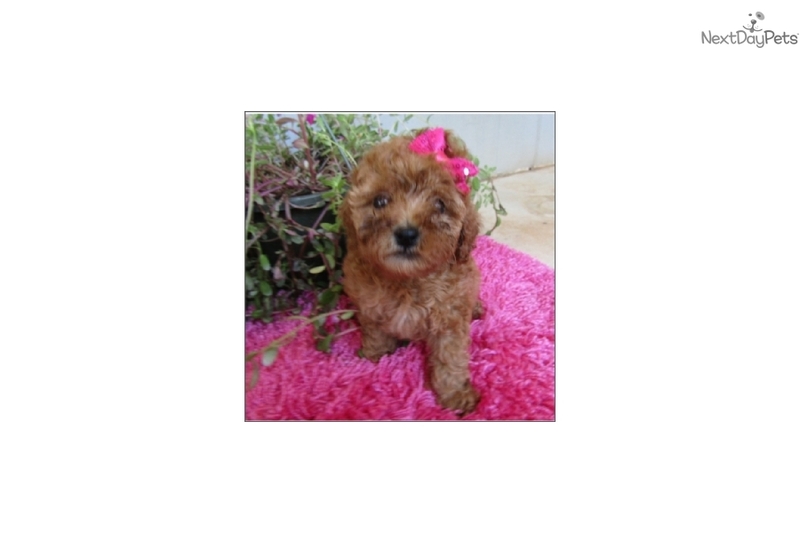 Highly responsive, it is said to be one of the most trainable breeds. Sweet, cheerful, perky and lively, it likes to be with people. Delightful, very amusing and keen. Socialize these dogs well. They make very good watchdogs for their size. Toy Poodles are generally good with other pets and dogs. Toy Poodles are good for city life as well as country living. Given enough exercise, they are not active indoors. They will lie right next to you and are more sedate when indoors, although they love to play outdoors and are a highly intelligent breed, so they do like lots of thoughtful activities to stimulate their mentality. They will do okay without a yard. We offer financing options, ask us how!